Michael is now friends with Wildflower89. Michael is now friends with kannaLit. Michael is now friends with HotDeals. Michael is now friends with numnayjung. Michael is now friends with GetFocusRx. Michael is now friends with brittany123. Michael is now friends with BarkNBoujee. Michael is now friends with iyapauto. Michael is now friends with Gmoney. Michael is now friends with billboard. Michael is now friends with ovid77. Michael is now friends with MyMiami. Michael is now friends with MoneyTree. Michael is now friends with MrsJ28. Michael is now friends with iYap360. 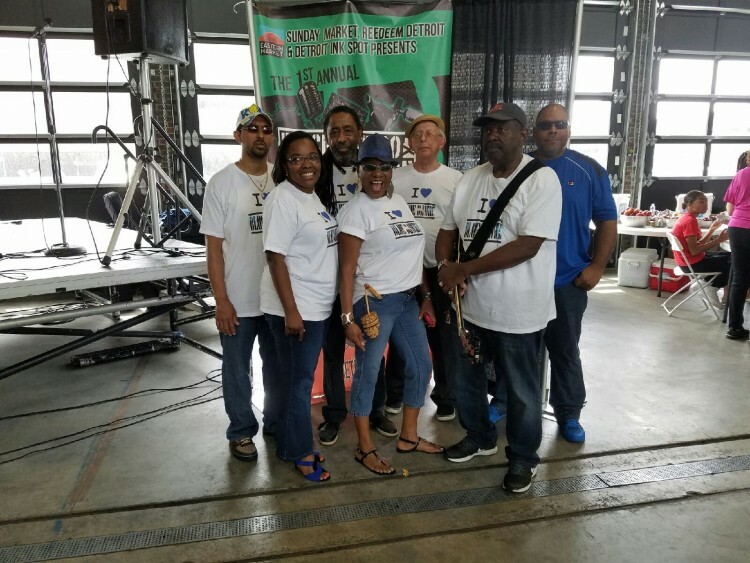 Blue Dawne band burst onto the Detroit club scene in 2005, but our members have been playing music in the Motor City for many years. Detroit is full of versatility and this has caused us to be versatile as well. We do not claim any genre because as musicians we pride ourselves on performing many types of music. 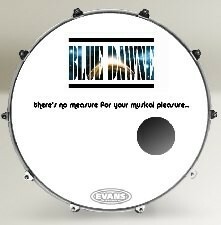 Blue Dawne brings together influences from all over the musical spectrum to express our unique take and blend of standard, contemporary and original tunes.